Xiaomi created magic with its bezel-less Mi Mix phone launched last year in China. Soon after, rumors about a successor to the phone started doing the rounds dubbed as Mi Mix 2. This news received official confirmation later triggering the button of leaks and rumors. A lot has been revealed about this upcoming Xioami phone which has kept us glued to any news surrounding the Mi Mix 2. 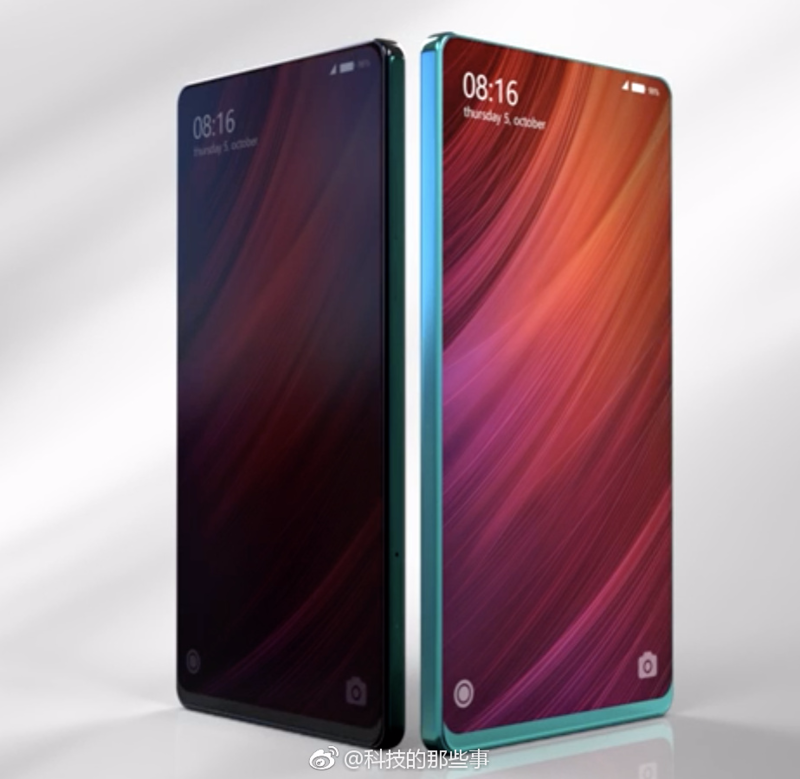 But with the recent Mi Mix 2 concept images which have emerged online, all we can say is just ‘WOW’. 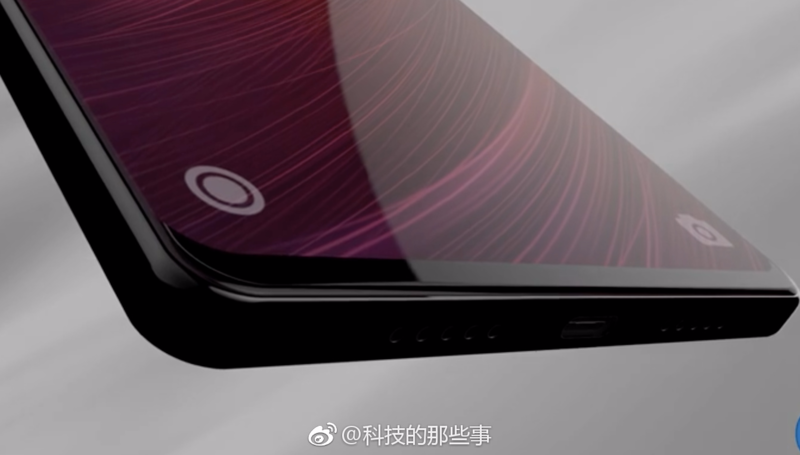 If indeed Xiaomi releases Mi Mix 2 in an avatar as seen in the concept images posted on Chinese microblogging site Weibo, surely it will turn out to be the show-stealer this year. 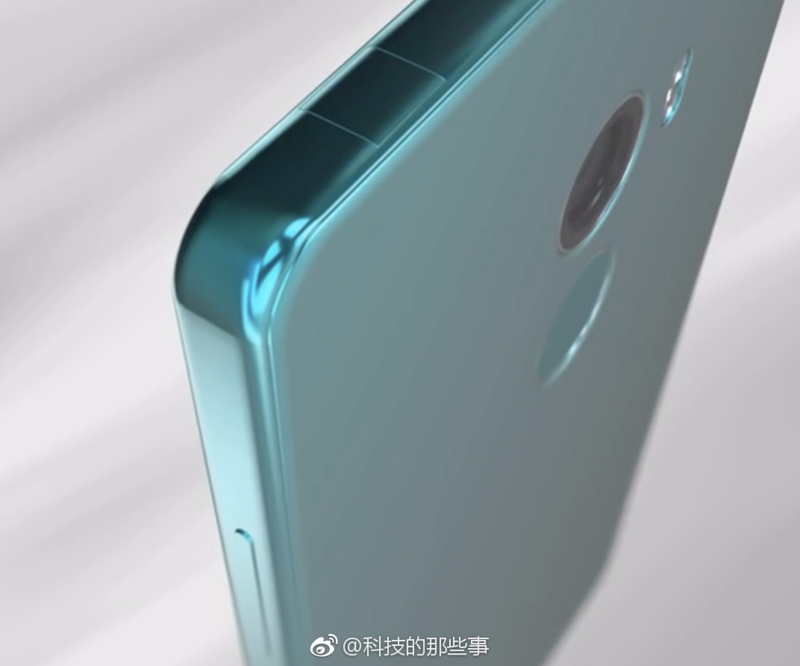 Other than the obvious bezel-less look, the phone is seen carrying rear mounted fingerprint scanner. 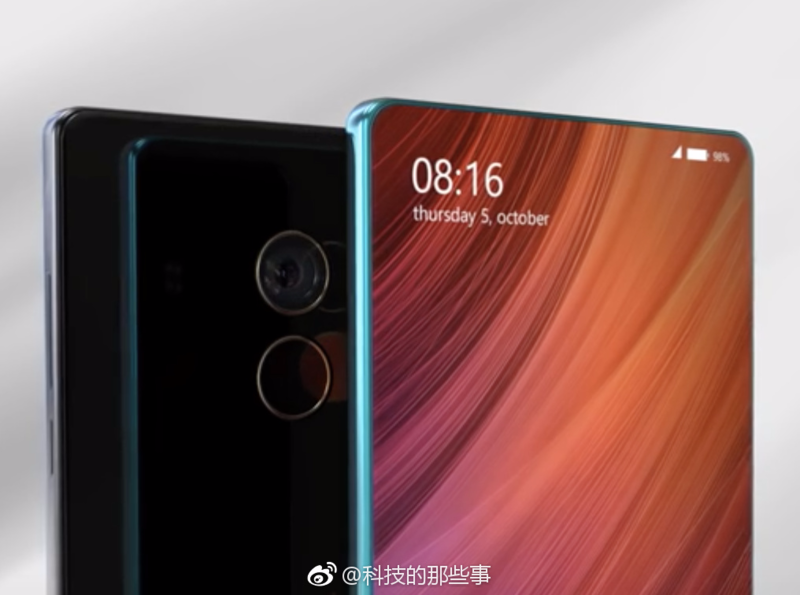 Now this is a diversion from a past leak where we did hear Xiaomi is planning to include an integrated fingerprint module in the Xiaomi Mi Mix 2. Coming to the front screen, the images show the phone sporting an amazing body-screen ratio which should be greater than 91.3% which was seen in its predecessor Mi Mix. The phone is completely bezel-less except for the little patch towards the bottom. Also can be seen, in the Mi Mix 2 images, is the selfie camera right under the screen near the bottom bezel. This is similar to the front camera set-up seen in Mi Mix. And towards the bottom end side, we can spot the centered USB Type-C port flanked by two speaker grilles. Also, the Mi Mix 2 has been bathed in the standard Black and an interesting Bluish Green color in the images. 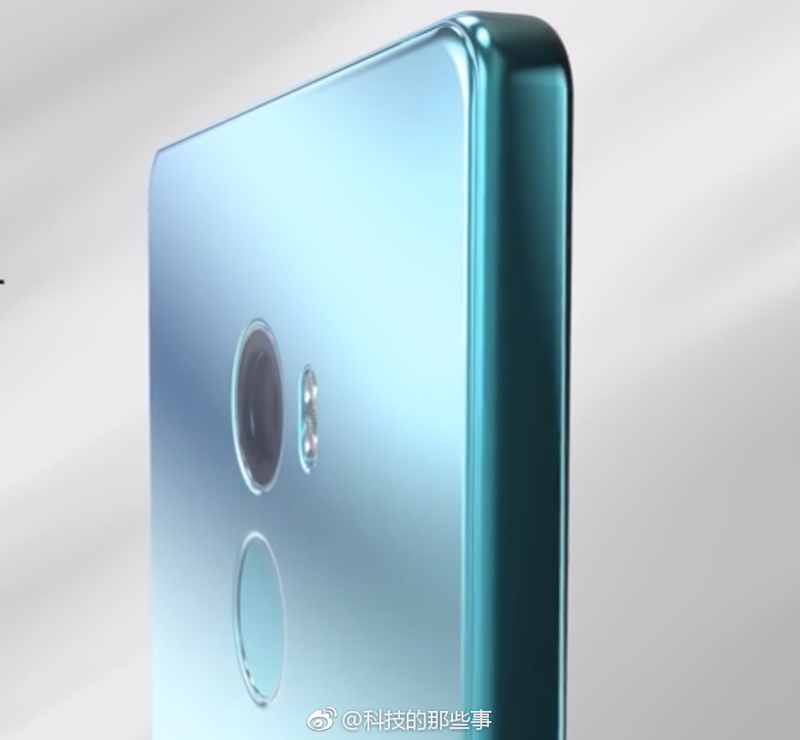 In all honesty, Xioami Mi Mix 2, as deciphered in the concept images, not only looks awesome but stands as a style statement. And if coupled with the rumored spec sheet which includes 6.4-inch curved AMOLED 2K display and Android 7.0 Nougat with MIUI 9 skin on top, this smartphone will just leave its competitors way behind.